Located in en “l’Antiga Esquerra de L’Eixample” (the west side of the neighborhood), the opening of the Hospital Clinic and Medical School in 1907, together with the outdoor market Ninot, which went up in 1935, made this part of the city a vibrant urbanized area by the end of the 19th century. Today the neighborhood is known for its great shopping, and vibrant atmosphere of culture and activities. Home-cooked cuisine prepared with great care and using the highest-quality ingredients so that you can savor each bite. The menu features the classic dishes of Basque cooking. Nearby to everything, this new space delights with its atmosphere, style, and seamless integration into the Eixample neighborhood. An ideal spot to explore dishes fusing traditional gastronomy with innovative twists. Definitely an indispensable spot on your tour of the city’s finest tapas. You’ll find charm in every corner of this restaurant. 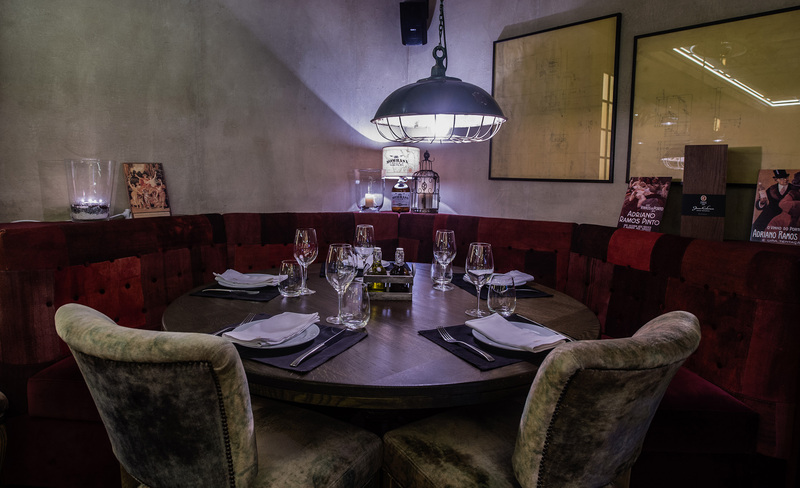 From the decor on its walls to the flavors on its plates, Carlota, the personal project of Carlota Claver, offers market cuisine with unique cosmopolitan touch. Known as “a local with charm” in very little time this restaurant has carved a special niche for itself within the select gastronomy scene of Barcelona. Its secret? Quality, quality, and more quality. Something has to explain why the place is always full…. One of the greatest soccer teams in the world, with over 100 years of lore, players who have made and continue to make history, an enviable track record, and values that stretch way beyond the playing field. Barça is more than just soccer. It’s not surprising that a visit to the home of this elite team has become a must on any tourist’s itinerary on their visit to Barcelona. The Camp Nou Experience now offers the opportunity to explore the stadium’s most emblematic spaces, including dressing rooms, players’ tunnel, press room, commentator booth and, of course, the Museum, which features interactive murals, audiovisual materials, and a vast collection of objects that allow visitors to understand first-hand the essence of Barça’s winning philosophy. In the light of the global phenomenon that running has become, we now see travelers who don’t go on vacation without throwing their running shoes in the suitcase. Being away from home is no excuse to stop practicing your favorite sport. A “sightrunning tour” can lead you to the city’s most emblematic sights, best-loved monuments, and iconic landmarks that one simply has to see while visiting a new city. And now we can do it running! It’s not a new sport or athletic adventure… it’s a new way of traveling, and a new way of exploring a new place practicing the physical activity we most enjoy. 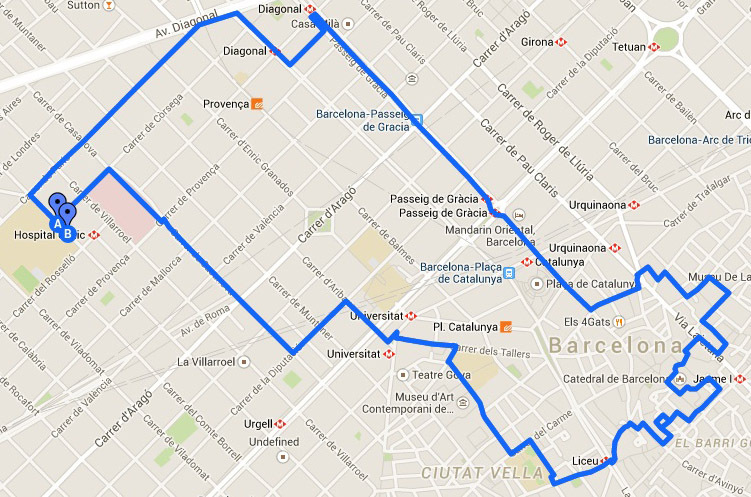 Running Route from the U232 Hotel. 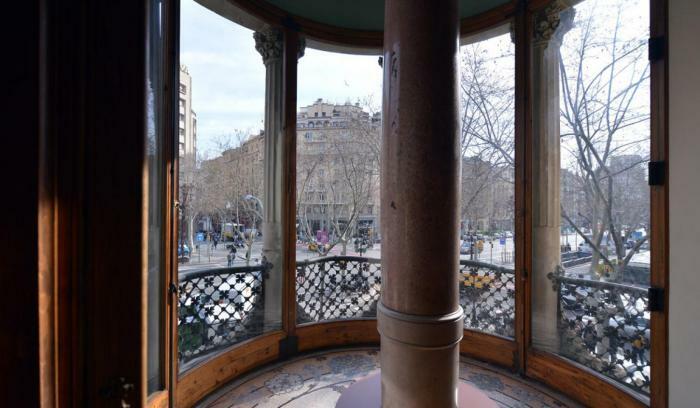 Barcelona is a never-ending shop-window of the world’s most prestigious brands and fashion designers. Exploring this shopping district in the open air means you can also enjoy artistic gems like modernist buildings, as well as a wide array of fine dining and culture. 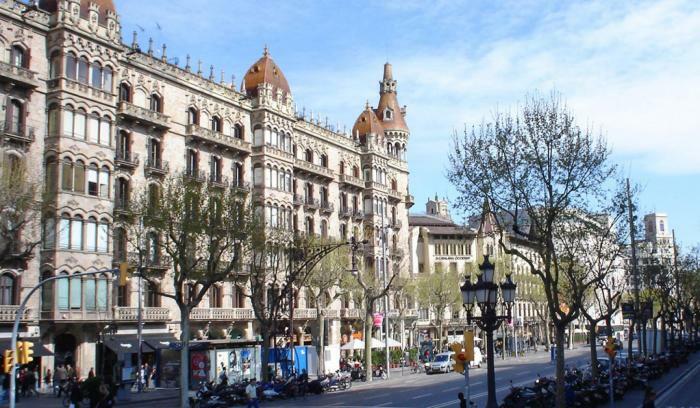 The business and shopping districts of Barcelona are both located in this area, and comprise two parts. The first spans from the Passeig de Gràcia towards the Plaça de Francesc Macià; the second begins at L’Illa Diagonal, Pedralbes Centre and ends at the famous department store El Corte Inglés, the last stop on the Barcelona Shopping Line. Some of our guests and their families stay in U232 Hotel for its proximity to various health centers in the city, like the Hospital Clinic, Sagrat Cor University Hospital, Barraquer Clinic, and the Corachán Clinic. U232 Hotel offers triple rooms, adjoining rooms, family rooms, and rooms which are handicap-accessible. All rooms at U232 have everything you need for a comfortable stay before or after treatment in a hospital or clinic near the hotel. The U232 Hotel is closest hotel to the Hospital Clinic, a medical center founded in 1906 and which today enjoys prestigious national and international standing.